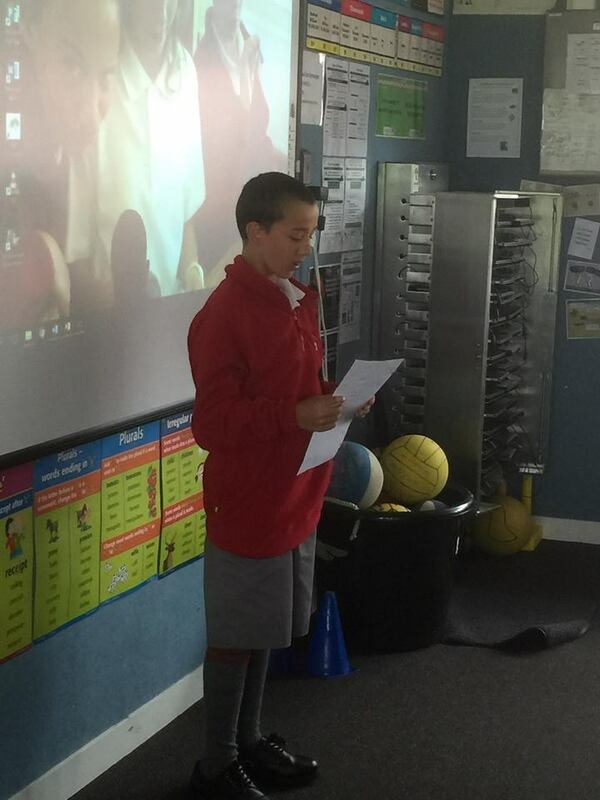 Today Room 10 held their elections to choose our two class councillors. This year there were 8 candidates and the standard was high. 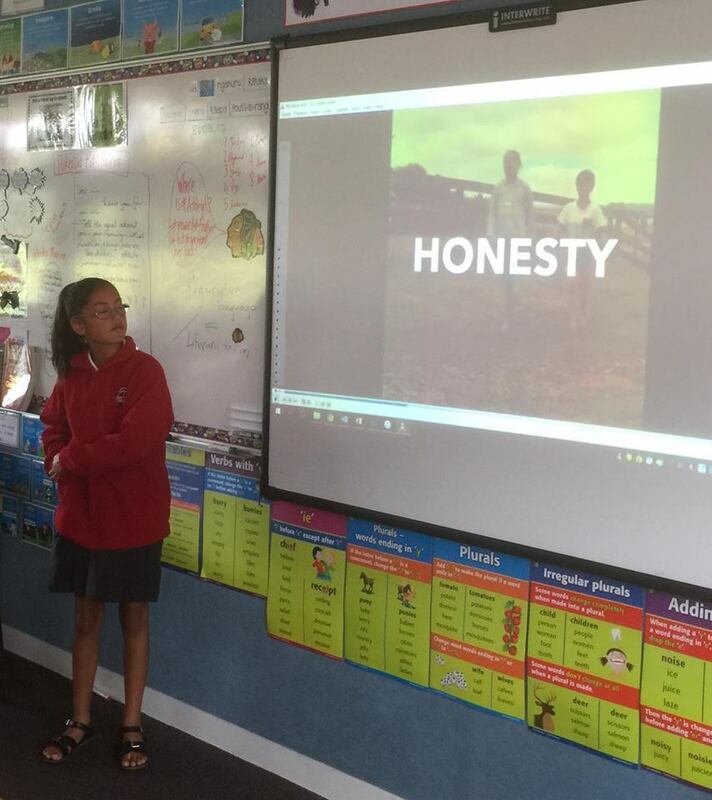 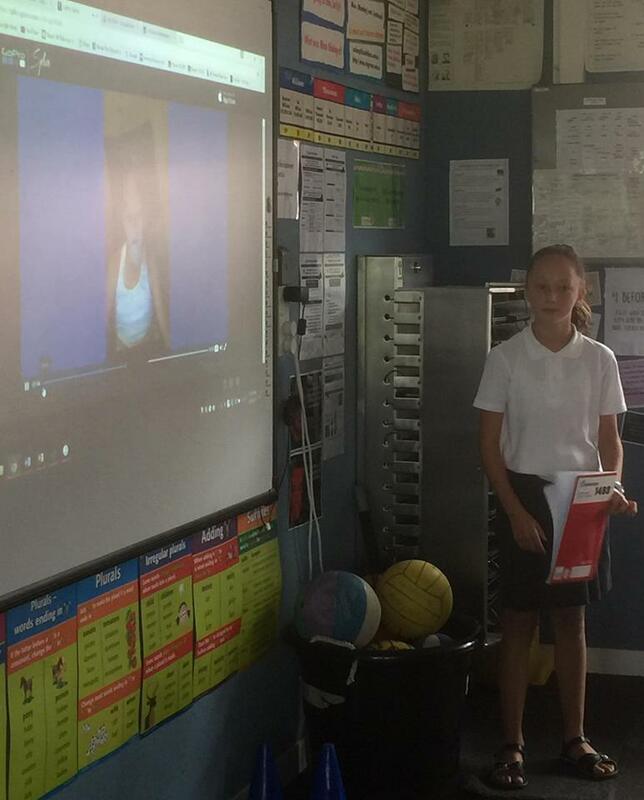 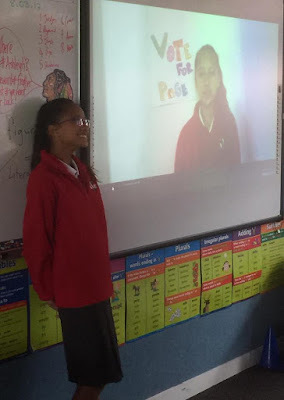 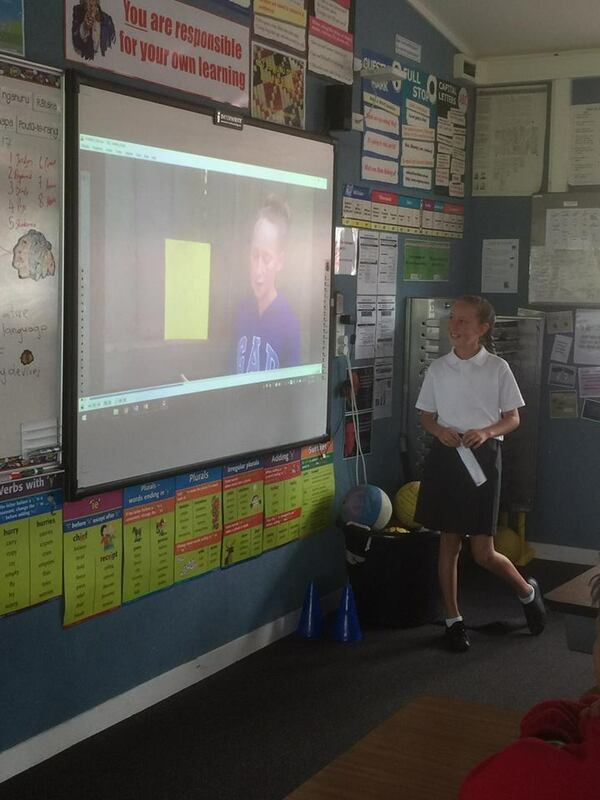 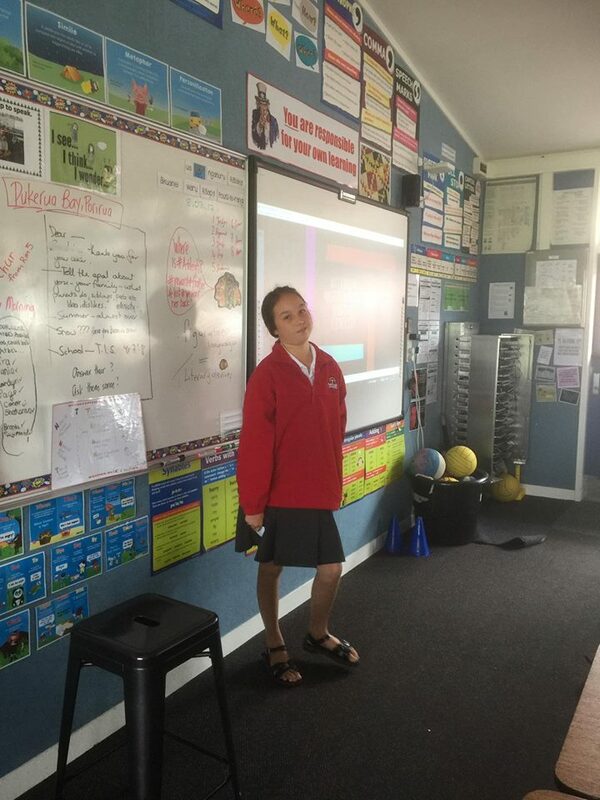 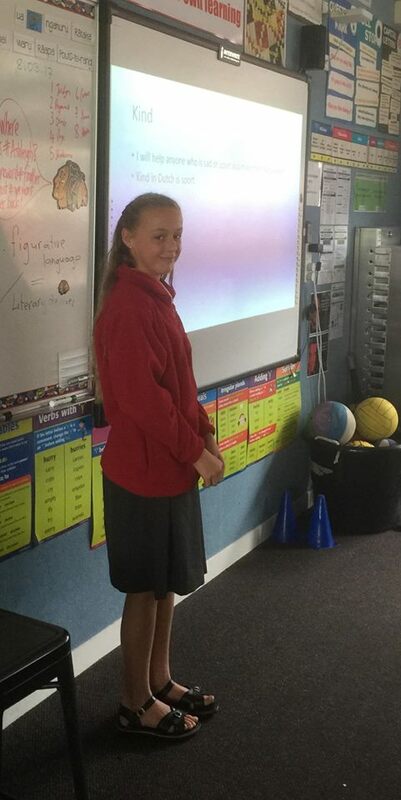 Many of the girls had out a lot of effort into their videos in order to convince their class mates they were the best students for the job. This was also a lesson in democracy and voting - and after the votes were counted Avania and Page were announced the lucky winners.